You're in Control! Pre-master and create DDP images. 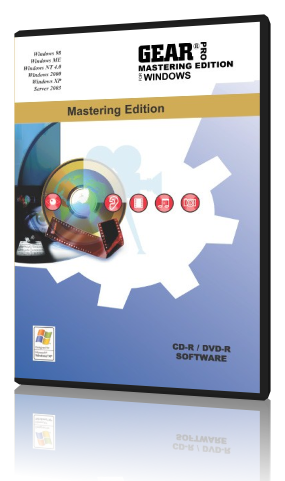 With GEAR PRO Mastering —You can master CDs and DVDs and complete mass CD and DVD replication projects.